The Blend & Boost patent pending concept allows you to receive a tailor-made product. Your personalized cream will be prepared by combining cosmetic active boosters into one of the dermatologist tested cream formulas based on your skin concerns. With all the possible combinations, Blend & Boost provides authenticity to personalization. 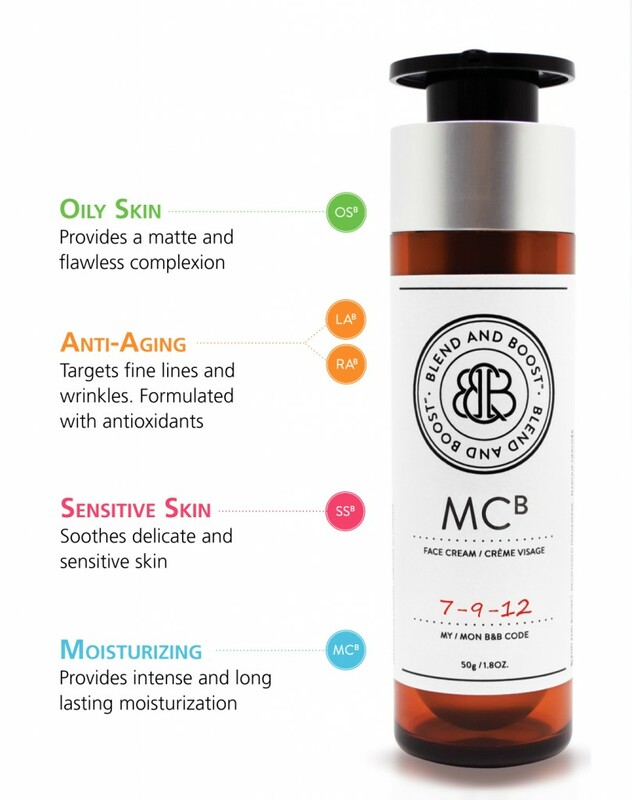 With scientifically proven cosmetic active ingredients, Blend & Boost is the customized solution for your skin concerns, because when it comes to skincare, one size does not fit all. A customized skincare product is prepared with your Blend & Boost code. 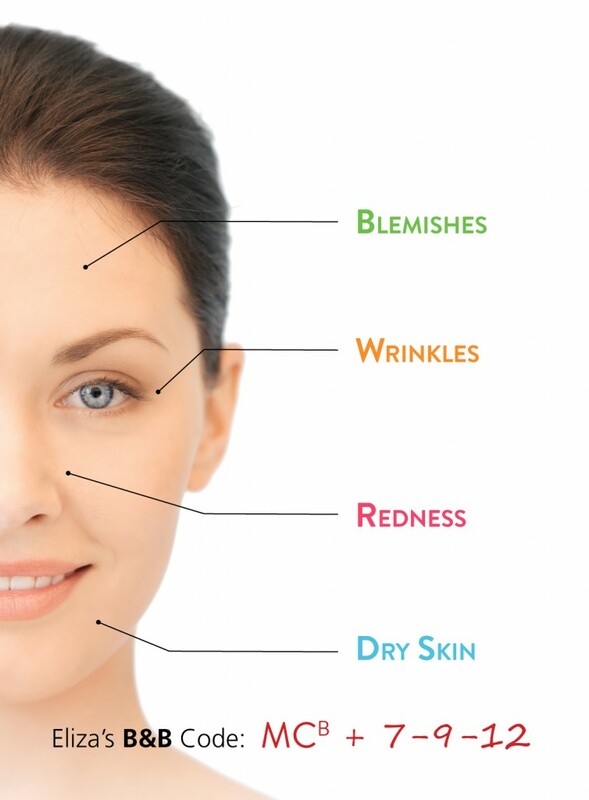 As your skin evolves, so does your Blend & Boost preparation.